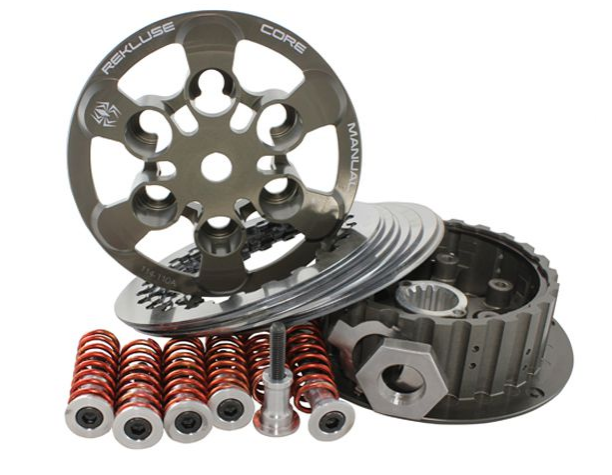 Constructed from double hard anodized billet aluminum components, Core Manual™ is a professional grade manual clutch. 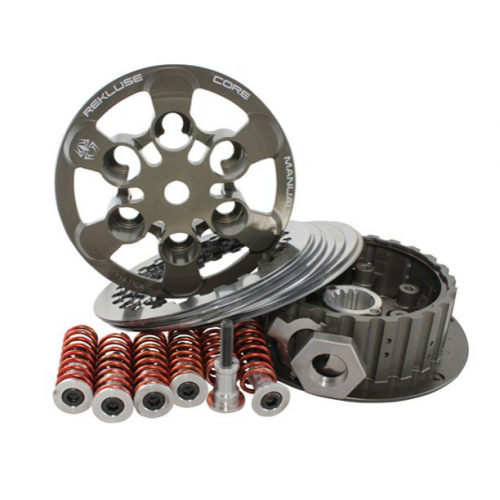 It offers superior durability and reliability over stock clutch components. For more information on this product, please visit Rekluse website.